Good, ol' snails! Unless you're a vegetable or someone who really likes vegetables, you'll never have trouble from a snail. If ever you're out in the middle of nowhere on a dark and lonely night, worried that one of the shadows might be carrying a knife or that the strange, rustling noise in the bushes behind you might be the actual bush laughing at you because it can see into the future and knows that you're about to be brutally murdered by your own imagination, you can always trust a friendly snail to give you a ride to wherever you need to go. It'll be a very slow ride, of course. Snails are just so humble and unassuming they can scarcely even help anyone, let alone hinder. Or kill because skull-shells, or "skells", have become a macabre fashion statement among certain parts of the snail community. All they can do is very slowly slide around on their little raft of mucus and wave their wee tentacle-eyes around as they rasp bits of algae or whatever off the floor. Maybe they'll go eat these leaves or climb a tree, but that's about as murderous and adventurous as they get. Which is why I'm always in amazement and a little bit of horror when I see a meat-eating snail that kills for a living. As a land mammal, I find it alien and bewildering. The sluggish pace of your average snail is also a completely different matter when they're VERY SLOWLY engulfing some poor animal alive. 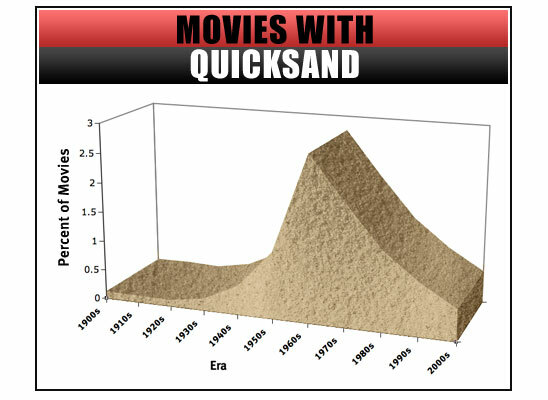 Perhaps the closest we can get to understanding what it's like to be swallowed whole by a snail is 1960's quicksand(x) or when you sit in a comfortable armchair after a hard day's work and you go into this weird paralysis where you could get up if you wanted to, it's just that nothing, least of all your own will, can make you want to. Both of these are less humiliating and ridiculous than getting eaten by a snail. The thing with Cone Snails is so many of them look so pretty! Even chocolatey. 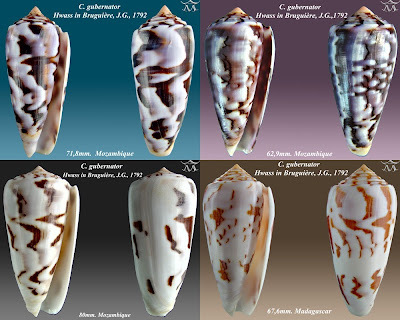 Their shells come in a wide range of colours and patterns, though they're all roughly cone shaped. Hence! There are more than 600 species, all in the genus Conus, but it can get confusing because different populations of the same species can have shells that look quite different from each other. Garter Cone. I could make a pseudo-traditional vase out of this! 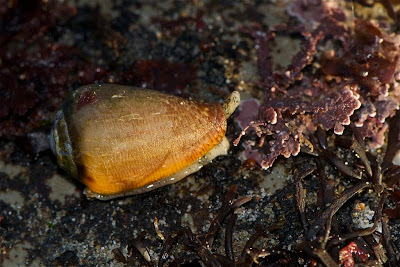 It's like this... all Cone Snails are predators and want to eat things that don't want to get eaten. Some of the smaller ones feed on worms or other snails, things that may well be even slower than the Cone Snail. They sting, but it's comparable to a bee sting. Sure, there are Cone Snails that pull other snails out from their shell and swallow them whole. And yes, they can do this to snails who are bigger than themselves, but still... OK, that's quite nasty. Other Cone Snails eat fish! 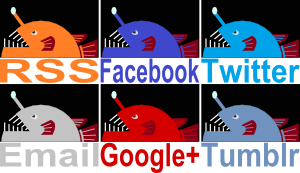 Fish who could rush off with the merest flick of the tail. "That's not fair!" says the Cone Snail. So it uses venom to unbalance the odds. "That's not fair!" says the fish. The Cone Snail wanders around on the sea floor. It takes water in through its siphon and tastes it, seeking out the aroma of prey. When it finds something, it begins to approach. From within its mouth a slender proboscis extends. For some Cone Snails it can stretch out to be longer than the rest of the body. 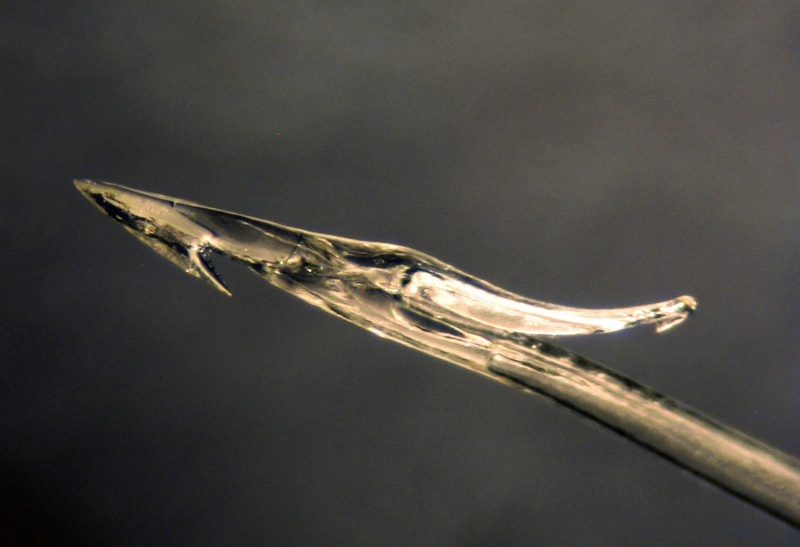 And within this proboscis is a very special, very deadly radula tooth. 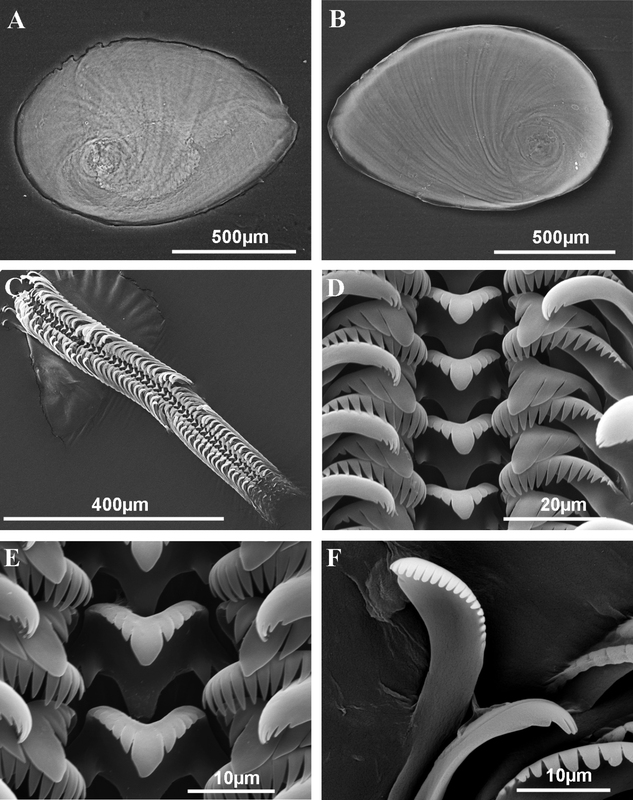 The radula is a bit like a tongue, but tough and covered in teeth. So I guess it's the tongue you have the morning after the night before. Most snails use it like a rasp to tear off tiny bits of plants and algae so they can keep it safe in their stomach. But Cone Snails have long, thin barbed teeth on their radula. They look just like tiny harpoons! So a snail stalks its prey, it lines up its shot and BAM! The proboscis and the radula are fully extended and the harpoon delves deep into innocent flesh. Toxins do their work quickly so that fish are almost instantly paralysed with no chance of getting away. 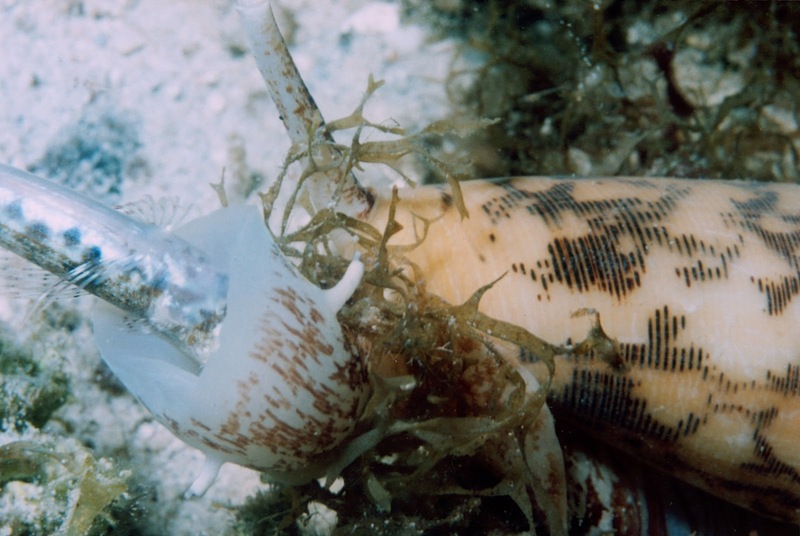 The Cone Snail can now reel its dinner in, mouth expanding horribly to swallow it whole. Later, the Cone Snail will regurgitate scales, bones and the spent harpoon. There are plenty more harpoons for later! Some Cone Snails open their mouths horribly wide before they catch prey rather than afterwards. These things have ridiculously massive mouths that expand into a kind of funnel-shaped net which might look like a Sea Anemone. The Cone Snail wraps its mouth around prey, who I suppose are surprised at how proactive this Sea Anemone is. Only now is venom used to subdue the fish... or fishes, since this method allows the Cone Snail to capture several fish at once! A whole family. Gone. 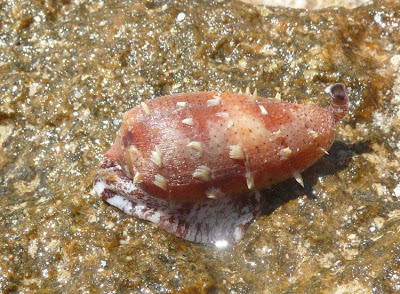 One of the most toxic of all the Cone Snails is a net hunter. 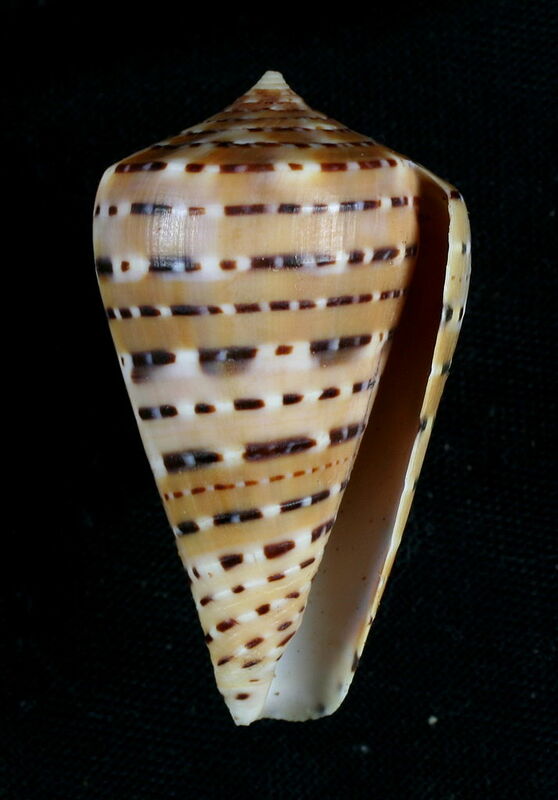 The Geographic Cone Snail may reach 15 cm (6 in) long and feeds on fish that could well be of comparable size. 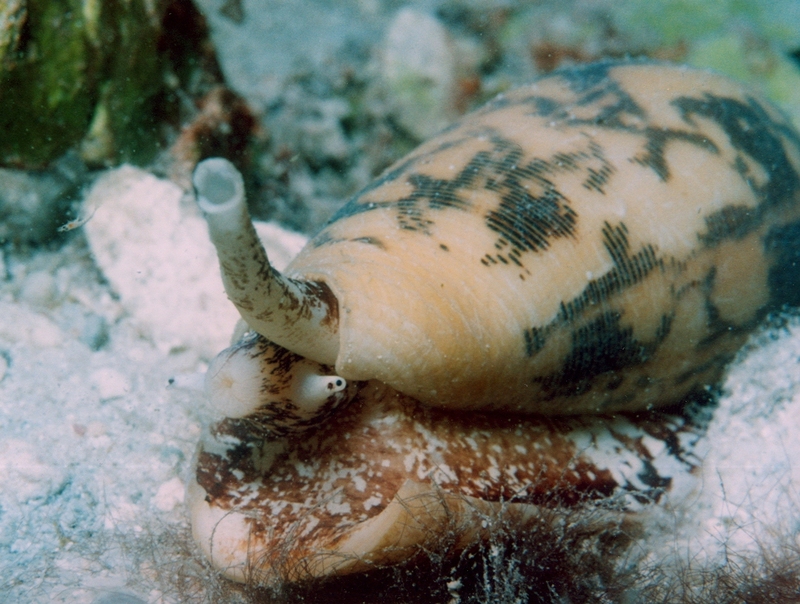 Like other Cone Snails in this situation, they need powerful toxins to subdue large, fast and physically strong prey. And as it happens, those toxins might end up killing people. Very few people have ever been killed by a Cone Snail... almost no-one, really, but it has happened. So calling the Geographic Cone Snail the "Cigarette Snail" because once stung, you have just enough time to smoke one ciggie before you die... that's probably an exaggeration. It's also a little ironic since some Cone Snails have toxins that act on the same receptors in the brain nicotine does. Perhaps you should spend that final smoking break finding a comfortable armchair to sit in. You've had a tough day, what with the whole fatally poisoned thing. 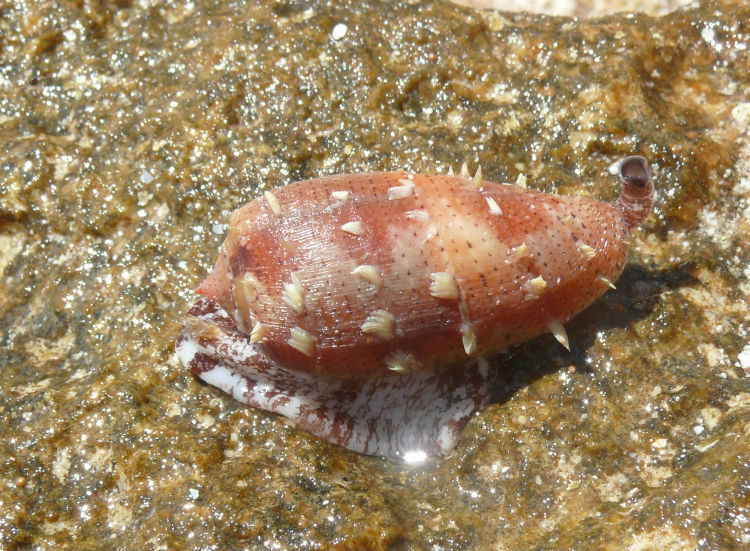 Other Cone Snail toxins show promise as extremely effective, non-addictive painkillers or muscle relaxants that could be used during surgery or any number of potential uses. That's the weird thing with venom and poison. Snakes and so on use them to kill, that's what their venom is for. But if we instead consider death as an undesirable side-affect of a toxin's properties, we could use it for all kinds of cool stuff! You just have to control the extent to which it is able to do what it's meant to do. It's as they always say: "that which doesn't kill you allows the doctor to do heart surgery and make you stronger". Much thanks to Dear Reader Dimitri for suggesting this one! I had no idea the Cone Snail was quite so horrific. That net-hunting thing is sickening! certainly are pretty in all their meat-eating deadliness. Yeah, really amazing swirls and patterns on that shell! 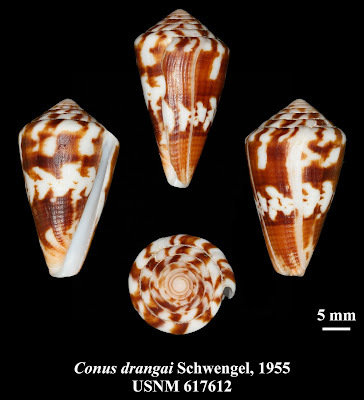 There's a reason cone snails are often considered some of the most beautiful shells out there among sea-shell collectors! Yes! Not only are they beautiful but there are enough designs to satisfy every desire and keep you occupied for a long time trying to get them.